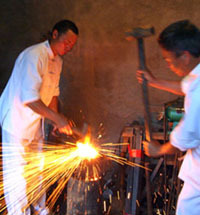 Citadel Swords are made by Citadel Knives and Swords in Phnom Penh, the Kingdom of Cambodia, and have been making high quality custom swords and knives there since 1999. 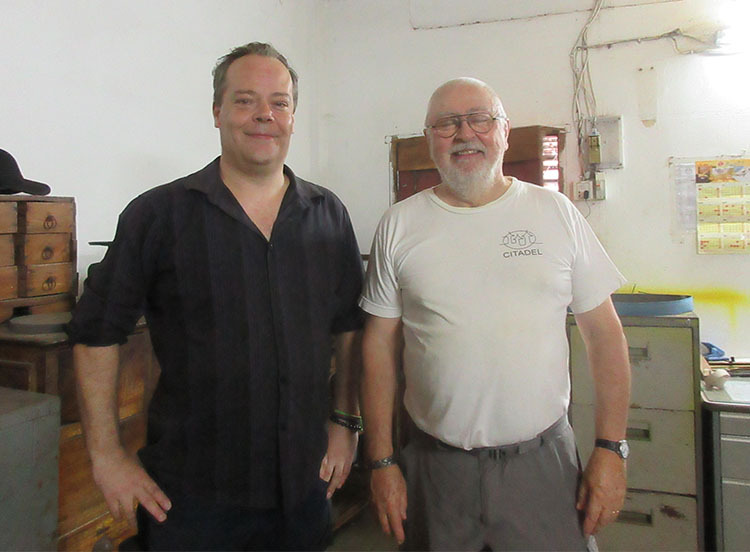 Founded by French businessman Dominique Eluere, Dominique brought in French-trained gunsmith and weapons expert Stephane Champagnac. 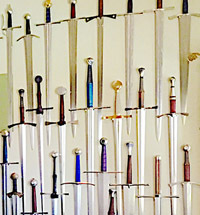 Citadel guarantees that their swords will last a lifetime under normal usage conditions - and in the 20 something years that they have been in business, only a couple of swords were returned due to bends incurred testing on inappropriate targets. However in both cases, the swords were repaired in a short period of time and returned to their owner. Their main product line, the companies bread and butter, is producing a range of entirely hand made custom knives using all natural materials. Using European steel, their knives are polished to the highest standard and often feature unique cross-overs in their designs, such as knives with premium rayskin handles and buffalo horn. 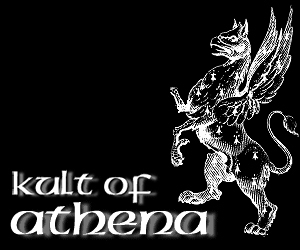 Citadels hand made Katana have an international reputation for their quality, with each blade painstakingly forged and mounted by hand - even crafting the fittings such as tsuba in house and engraving them by hand. 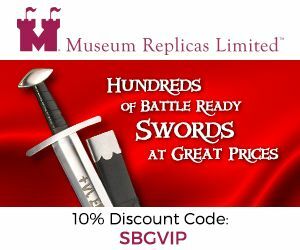 Meticulous in every detail, these are not mass produced production swords but custom designs and limited edition runs with no shortcuts taken, and thus, a relatively expensive price tag. 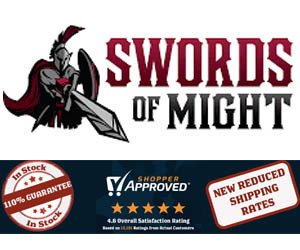 However, as their only real competitors are high end custom smiths in the USA and Japanese Master Smiths (who incidentally, recognize and admit to the quality of Citadel Swords) they are actually quite inexpensive for what you receive. 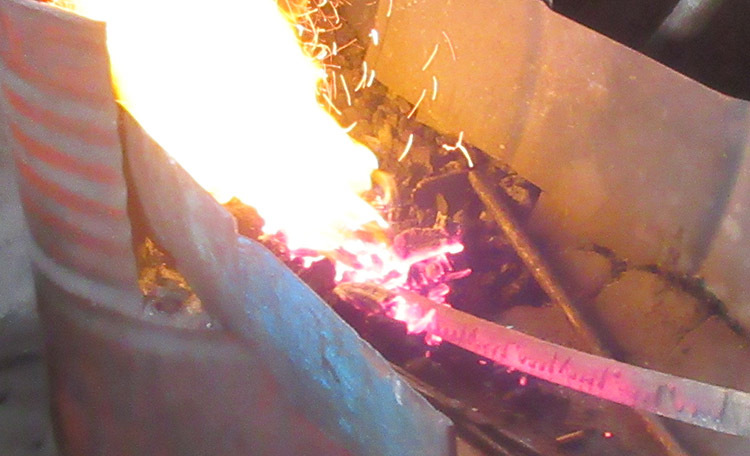 Using imported French 1075 carbon steel billets, Citadel swords are hand forged, clayed and differentially hardened the old fashioned way - with the only power tool in sight, an angle grinder for rough shaping - everything (and I mean everything) is done entirely by hand. With some rare exceptions using imported Japanese koshirae, all fittings are also made in house and are made specifically for each individual sword - effectively making them custom swords in terms of how they are manufactured. 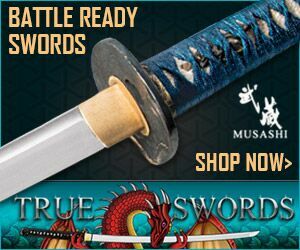 Attention to detail and avoiding cutting any corners in their manufacture puts Citadel swords in a league of their own, second only to high end US based custom sword makers and of course, Japanese made Nihonto. 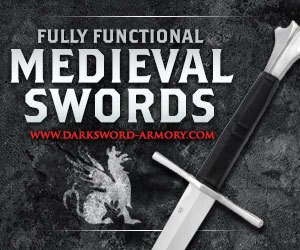 Due to their extremely high standards and a no compromise on quality work ethic, there are actually no reported known issues with Citadel swords. 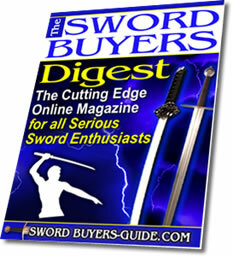 Common issues that plague production sword makers simply do not come up with Citadel swords. 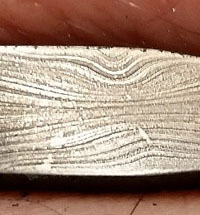 At worst, occasionally the published statistics and measurements may be slightly different from the blade that you may receive, but this is quite normal and most vendors include the standard caveat "specs will vary slightly from piece to piece". 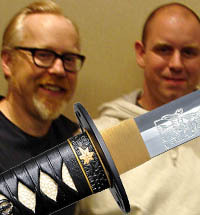 At the end of the day, probably the only 'issues' are availability and price - due to their high standards, production is limited to around 25 and 40 Katana a month. 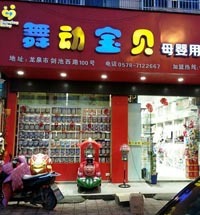 And as no shortcuts are taken in the production process, they cannot and will not make 'cheap' versions.